Vanessa Irvin Morris is a LibraryThing Author, an author who lists their personal library on LibraryThing. 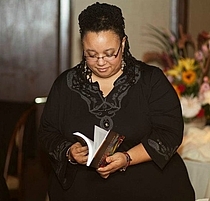 See Vanessa Irvin Morris's author page. About my libraryMy library contains virtually every book I own. I weed my library about twice a year.